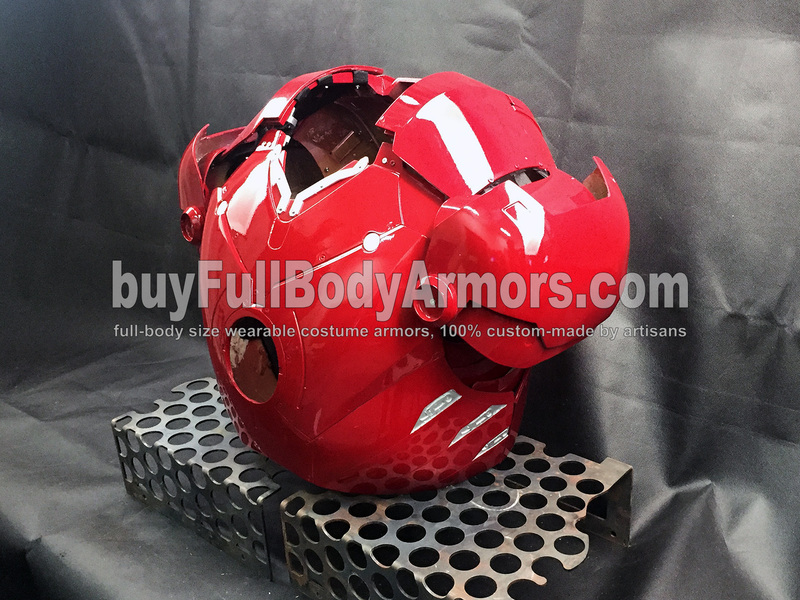 These two photos of the wearable Iron Man Mark 3 III armor costume suit were taken by an iPhone 6 plus. 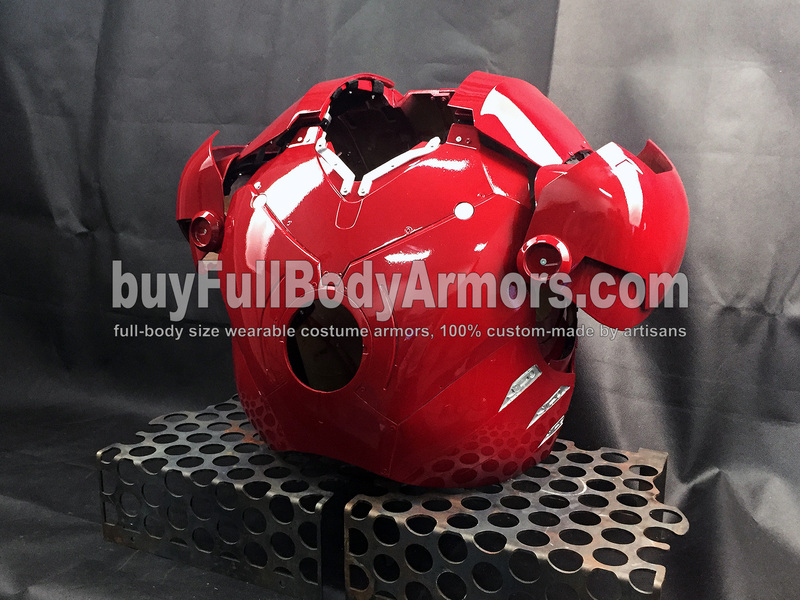 Tomorrow, we will show you the back side of the Mark III armor. Stay tuned! This entry was posted in News,Iron Man Suit Mark 3 III Wearable Armor Costume R&D Milestones,Iron Man Suit Mark 3 III Wearable Armor Costume R&D Full History and tagged buy wearable Iron Man Mark III armor,buy wearable Iron Man Mark III costume,buy wearable Iron Man Mark III suit,buy wearable Iron Man Mark III helmet on Apr 14,2017.